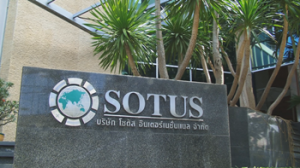 Since establishment in 1996, Sotus International Co., Ltd. has grown rapidly and is now a leading agro chemical company in Thailand. We work hard to help farmers produce quality crops by using high quality crop protection and fertilization products of international standards that are used by farmers worldwide. 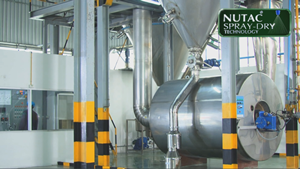 We share with them our technical knowledge and innovative agricultural technology. Sotus works closely together with 20 leading international companies which manufacture agro chemical products, specialty fertilizers and plant nutrition products and select only those created by modern technology. Our company has more than 100 quality crop protection, fertilization and plant nutrition products on sale in agro chemical stores throughout Thailand. 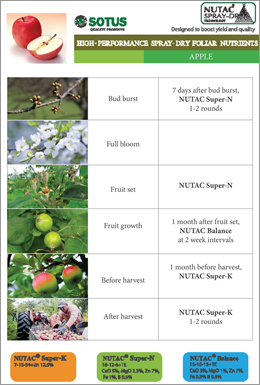 Sotus’s products are widely accepted for their effectiveness and reliability by both Thai farmers and those from neighboring countries. 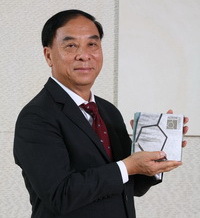 Sotus International’s consistent successes to-date was recognized internationally through receiving the 2011 AGROW AWARD for “Leading Company in an Emerging Region” in London. 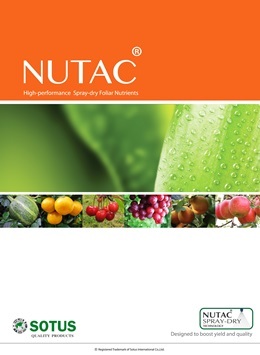 Going forward, Sotus International aims to be the world leader and producer of spray-dry foliar nutrition products. 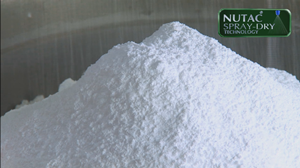 Its proven manufacturing technology is backed by thirty years of successful marketing and distribution of such spray-dry foliar nutrition products in the Thai market.